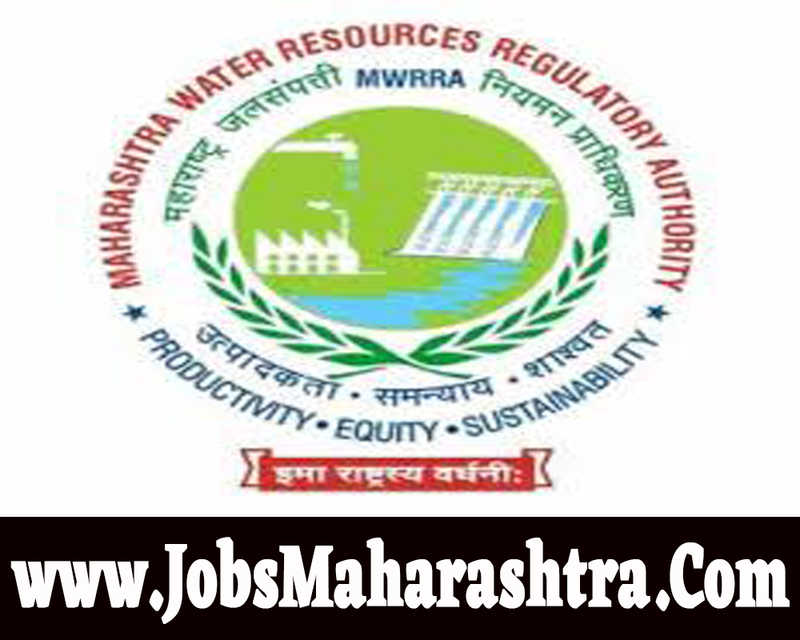 Maharashtra Water Resources Regulatory Authority inviting application for Deputy Director (Ground Water), Assistant Director (Planning / Implementation), Short Writer (Marathi / English below), Clerical Assistant/Assistant Room Officer 11 posts. Interested and Eligible candidates who wants to apply for these posts kindly submit their applications offline in departmental office website from 09 January 2019 to 18 January 2019. For more details like age limit, salary, how to apply, selection process please refer the below article. 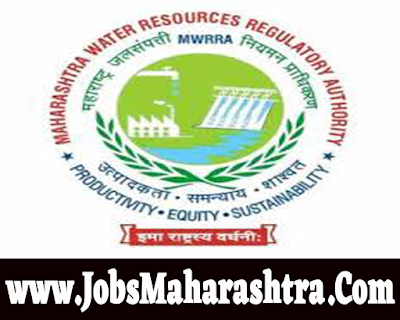 Clerical Assistant/Assistant Room Officer:- 10th /Preference given for Graduates. Applications will be accepted only in accordance with the format attached to the advertisement PDF. Submit the application form on given below address.